Make your arrival one to remember in a distinctly unique and stylish mode of transport. 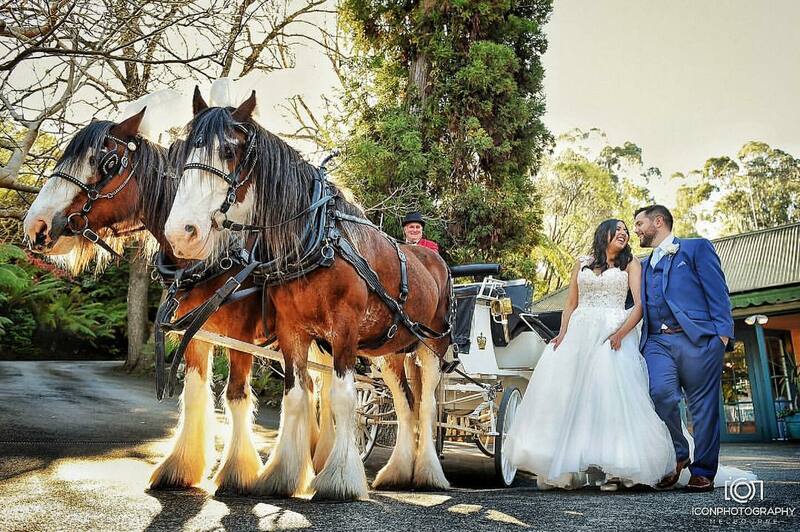 There is a choice of horses and carriages to suit any event. We are a family run business situated at the base of the picturesque Dandenong Ranges. 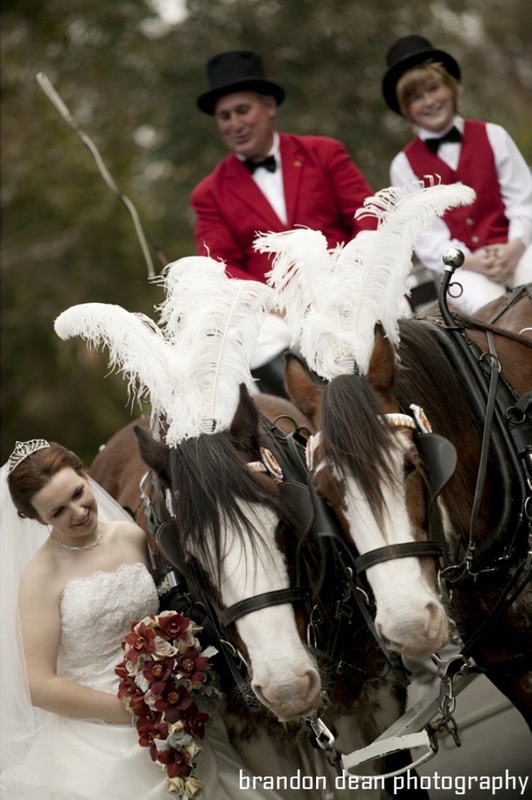 Our aim is to provide a horse carriage service you will remember long after your special event.